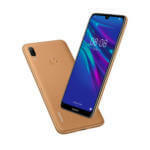 Huawei fans received good news this year when Huawei decided to launch its latest HUAWEI Y7 Prime 2019 in Nigeria. 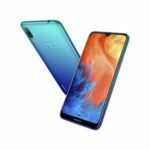 A smartphone series that has been known throughout the years to be pocket-friendly, fashionable and well-suited for users, and this year’s addition maintains this legacy. 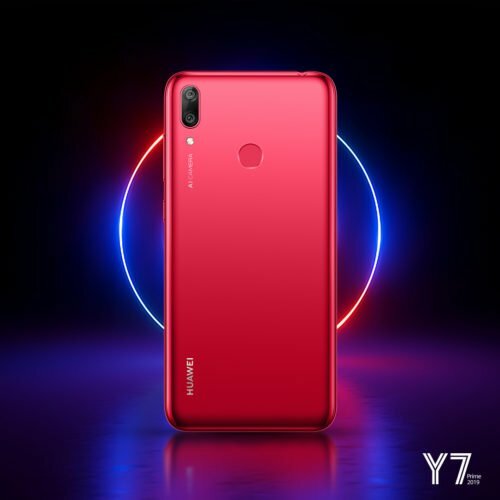 HUAWEI Y7 Prime 2019 features a large 6.26-inch HUAWEI Dewdrop display to maximize the display area for the tech-savvy young users and a 16MP front camera for better selfies. HUAWEI Y7 Prime 2019’s display is one of the main attractions somebody can spot once they lay eyes on this handset. 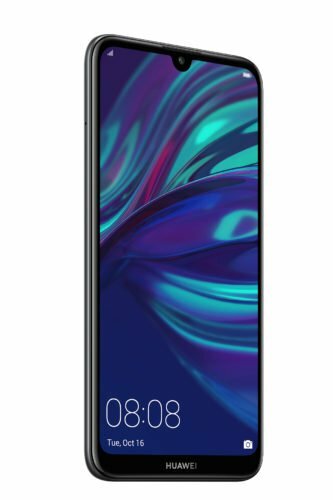 It features the premium HUAWEI Dewdrop display with a 6.26 inch screen that provides a higher quality entertainment experience for users who want to get a bigger screen area for watching videos or playing games. HUAWEI Y7 Prime 2019 has an extraordinary build quality and holding it in hand feels like having a flagship device. The look is super sleek and even though the screen measures over six inches, it is yet fairly manageable in the hand. The back of the device is ceramic and is coated with polycarbonate, which is resilient against day-to-day wear and tear. 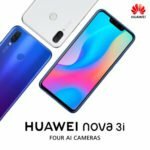 And since this device targets youth, Huawei has it in three energetic colors: Aurora Blue, Midnight Black and Coral Red – to attend to today’s millennials’ needs and demands. 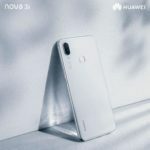 Huawei has integrated a 16MP front camera into a small notch that is situated on the vertical axis of the device. 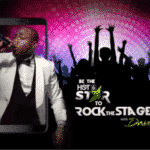 Because people come across some difficulties whey they want to capture a selfie – the shutter button may not be reachable, for instance, or it is a hassle to tap the screen even if a selfie stick is being used – Huawei has equipped this phone with two easy ways to take selfies: Gesture Control and Smile Detection. Gesture Control: Once enabled, users can snap a selfie by just opening or closing their palm in front of the camera. Smile Detection: If enabled, users can trigger the camera to snap a selfie by just smiling. Two dual cameras on the back of the device – 13MP+2MP – are positioned at the top corner of the rear on the phone. The primary 13MP camera has a wide aperture of f/1.8 with 16 virtual f-stops (supporting f/1.8-6) to provide granular controls over depth of field effects. The HUAWEI Y7 Prime 2019 AI-powered real-time scene and object recognition technology can recognize 22 different categories of objects including blue skies, people, dogs and the beach. Once an object or a scene is identified, the smartphone automatically makes adjustments to produce the best possible results. HUAWEI Y7 Prime 2019 is a great phone to have. It comes with a big screen display and a 16MP selfie camera with innovative ways of triggering the shutter. It looks great and it is only priced at NGN59,900. 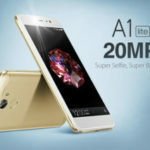 What’s So Special About The New Gionee A1 lite Smart Phone? How can I buy this phone? The price has changed in Jumia ? Apr 21, 2019 | 09:21 — bado sneh ar dae agba du yhur swag of song? Apr 21, 2019 | 09:21 — I love dis jam cuppy??? Apr 21, 2019 | 09:18 — Erigga fire on Gh is with you!! !